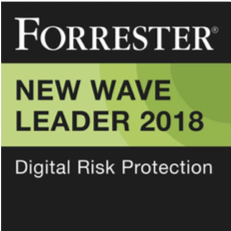 Minimize your digital risk by detecting data loss, securing your online brand, and reducing your attack surface. A powerful, easy-to-use search engine that combines structured technical data with content from the open, deep, and dark web. Read our new practical guide to reducing digital risk. The new year is upon us! 2018 brought us Spectre and Meltdown, Russian GRU indictments, and the exposure of 500 million Marriott hotel goers. 2019 is sure to throw us a few curveballs as well. 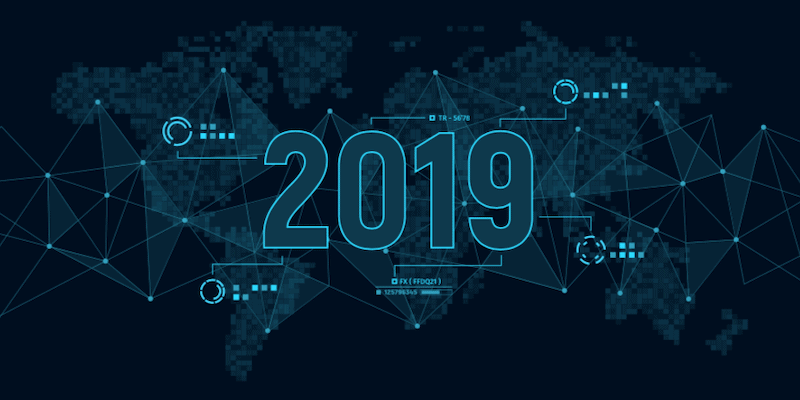 For this blog, we looked at trends and events that have shaped the digital risk landscape this year and how they might play out in 2019. 2018 was the year of GDPR; 2019 will be the year of GDPR fines. Under the European General Data Protection Regulation, or GDPR, organizations can now be legally required to pay a fine for mishandling company-held personal information. The first GDPR notice was issued in September 2018 to Aggregate IQ, one of the companies involved in the Facebook–Cambridge Analytica controversy. However, the first actual fine was not issued until November to a German messaging company called Knuddels. Following a breach of its database in July, the company subsequently detected customer email addresses and plain-text passwords on data sharing sites (Digital Shadows detected the breach when it was uploaded to Pastebin in September – see Figure 1). According to Germany’s data protection watchdog, the company knowingly violated its duty to protect customer data by storing passwords in clear text, although due to several factors, including the company’s internal responses and transparency with the officials, the fine was set at €20,000. Under GDPR, authorities can issue a maximum fine of either €20 million or 4% of total global revenue (whichever is higher). As with Knuddels, transparency and clear communication with officials can give organizations some bonus points and potentially reduce a fine. Nevertheless, GDPR is here. Expect to see the frequency and value of data breach fines to increase next year. Geopolitical tensions can lead to an increase in cyber activity from nation-state threat actors, and the ongoing trade disputes between the United States and China are no different. Digital Shadows expects that cyber espionage attacks between the two countries will continue into 2019, further fuelled by the disputes which began in early 2018. As such, attacks from China against US companies which hold precious intellectual property are likely. Though the United States’ plans are little less clear, these can also be expected. The US-CERT publicly acknowledged (or shamed, depending on how you look at it) multiple Russian nation-state sponsored cyber activity, including ongoing targeting of US infrastructure. Suspected North Korean-sponsored Lazarus Group activity was also reported by US-CERT throughout the year. Both countries were at odds politically with the US all through 2018, which likely had some influence on the decisions by US authorities to directly call out these campaigns. As such, we may see similar types of finger pointing from the US towards Chinese nation-state threat actors if current tensions continue. In an interesting turn, a Chinese intelligence official was indicted and subsequently extradited to the United States in October to face the US criminal justice system. The indictment related to criminal charges of gaining unauthorized access to aviation companies with the goal of stealing trade secrets. This is significant; it’s the first time a Chinese intelligence official has been extradited to the US…ever. Unsurprisingly, the extradition wasn’t voluntary or sanctioned by the Chinese government. Instead, the official was allegedly lured to Belgium, arrested, and then sent to Ohio’s southern district. This indictment, coupled with others that have been published since, will do little to aid the relationship between the two countries. According to the FBI, Business Email Compromise (BEC) and Email Account Compromise (EAC) have caused $12 billion in losses since October 2013. Even more alarmingly, between December 2016 and May 2018, there was a 136% increase in identified global exposed losses, with BEC and EAC scams reported in all 50 US states and in 150 countries. In November, we learnt that the Dutch brand of the Pathé cinema chains had lost more than 19 million euros (US$21.5m) through a BEC attack. As we highlighted in our research report, Cybercriminals on the Outlook for your Emails, the barriers to entry for these types of scams continue to lower, with attackers able to take advantage of accounting and finance email credentials available in public data breaches and leaked data. Less sophisticated actors can even solicit the help of a BEC-as-a-service provider online. Unfortunately, cybercriminals don’t even have to compromise accounts to gain access to the sensitive information stored in inboxes; we identified over 12 million publicly accessible email archives exposed through misconfigured rsync, FTP, SMB, S3 buckets, and NAS drives. By improperly backing up these archives, individuals, employees and contractors are unwittingly exposing sensitive, personal, and financial information. In more positive news, BEC compromise and account takeovers can be mitigated with measures such as multiple person authorizations to approve significant wire transfers and multi-factor authentication. Unintended file exposure can also be reduced by ensuring any online file-sharing services, like rsync, FTP and SMB are not inadvertently misconfigured and exposing sensitive emails or files. 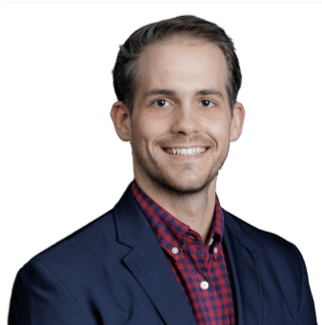 Organizations grappled with data exposure in 2018 and this will continue throughout 2019. Let’s hope that more and more organizations will finally focus on understanding and reducing their own external digital footprint – perhaps this can be a new year’s security resolution for many this holiday season? 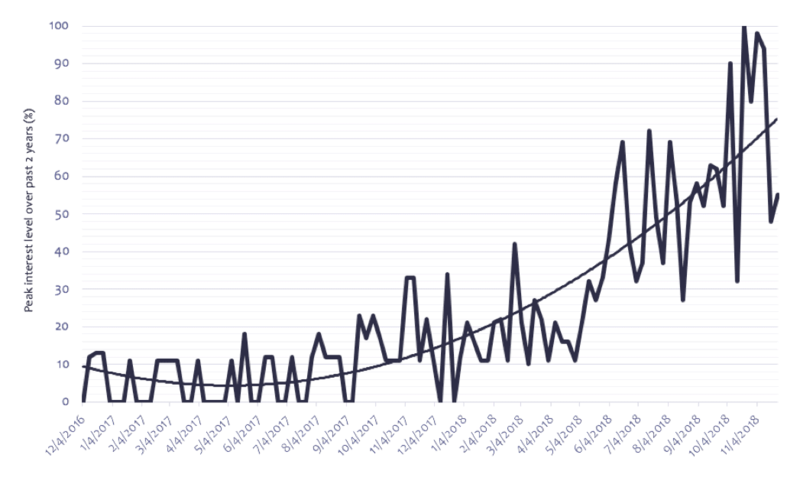 Emotet has been the thorn in the side of organizations across the globe, with the malware involved in a high-volume of activity throughout 2018. What once started as a banking trojan has evolved into something more sophisticated. With the ability to download additional modules, Emotet has been observed as the initial stage downloader for other banking trojans such as IcedID and TrickBot. As of November 2018, the malware once again updated its capabilities, adding full email message harvesting to its toolbox. Looking ahead, just as Emotet evolved from banking trojan to downloader, another shift may be occurring. Emotet could continue being used as a downloader to facilitate the spread of banking trojans or other malware, but its capability of harvesting emails could also be used to conduct more convincing spearphishing campaigns against target organizations. Additionally, due to its popularity among cybercriminals, Emotet could be adopted by threat actors motivated by information gathering. This would open Emotet’s door of possibilities even wider, allowing it to be used by other types of actors. Either way, Emotet is likely here to stay and continue its streaks across various sectors. You can bet that further updates to this malware will be observed in the first quarter of 2019. Having a common vocabulary is key to any productive discussion. This is where the MITRE ATT&CK framework comes into play. If I say apple and you’re thinking orange (or I say spearphishing attachment and you’re thinking spearphishing link), we’re both thinking about fruit, but are we talking about the same thing? Having a universal set of terminology and standards that security practitioners can easily understand, which are mapped to specific techniques that can be assessed and hopefully controlled, will contribute to better defences and mitigation strategies by security teams in 2019. Interest in ATT&CK has increased substantially throughout 2018, as can be seen from Google search trends for the last two years (Figure 2). Digital Shadows loves the ATT&CK framework, and we plan to include it in more of the things that we do. Take a look at our very popular ATT&CK blogs here and here. Time for some good news! 2017 was potentially the apex of financially motivated ransomware attacks; this was a year in which both the WannaCry and NotPetya attacks occurred, bringing ransomware to the forefront of not only cybersecurity professionals, but mainstream users as well. 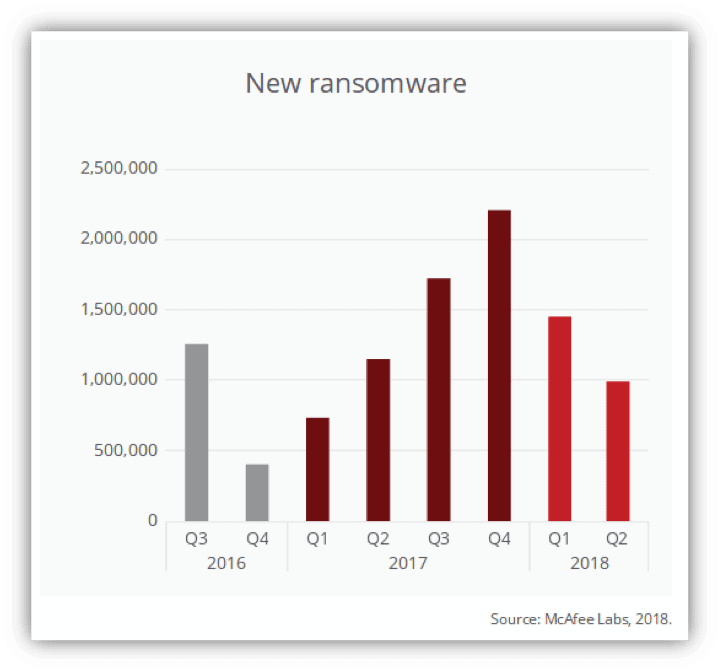 2018 experienced sharp declines in terms of the number of reported attacks involving new ransomware variants (Figure 3), coinciding with the rise of cryptocurrency miners. Despite this, more sophisticated variants such as GandCrab or SamSam came to the fore. Ransomware is designed to be loud and noticeable on an attacked system, while cryptocurrency miners remain stealthy. The attacker has the same goal of gaining cryptocurrency from their victims; however, ransomware clearly has more points of failure as it relies on several more interactions from potentially non-tech savvy users. Victims need to have at least a vague understanding of cryptocurrency to purchase any, then they must deal with cryptocurrency wallet addresses which are far from user-friendly. After all this, an attacker may or may not actually send a decryption key to the victim. Cryptocurrency miners are quite the opposite in this sense, as they require almost no additional user input other than the initial infection. For these reasons, we think 2019 will experience further decrease in ransomware activity. There you have it! Six of Digital Shadows’ trends or events to keep track of in the new year. Be sure to check out our recorded webinar with Supervisory Special Agent Elvis Chan of the FBI’s Cyber Division, where he shares his forecasts for 2019. Happy holidays! To stay up to date with the latest digital risk and threat intelligence news, subscribe to our threat intelligence emails here. Copyright (c) 2019 Digital Shadows Ltd, All rights reserved. Digital Shadows, the Digital Shadows Logo are trademarks and registered trademarks of Digital Shadows Ltd. Digital Shadows Ltd is a company registered in England and Wales under No: 7637356. Registered office: 7 Westferry Circus, Columbus Building Level 6, London, E14 4HD.